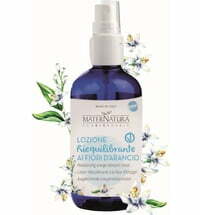 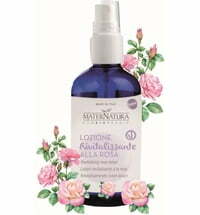 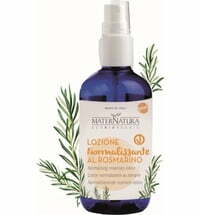 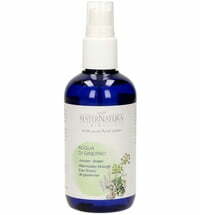 This spray refreshes and nourishes the skin. 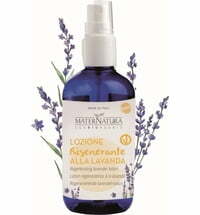 It has a delicate fragrance and keeps away insects effectively thanks to the natural substances. 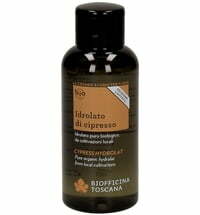 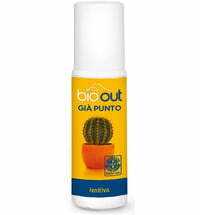 Application: Spray the product on the areas of the skin, then gently massage. 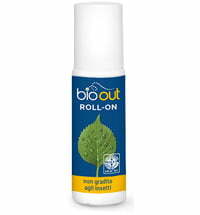 Keeps them little off, safe to use.